Today we held our Action Day for Water on our journey towards our fourth Green Flag. The children wore blue and activities and presentations took place in all classes. 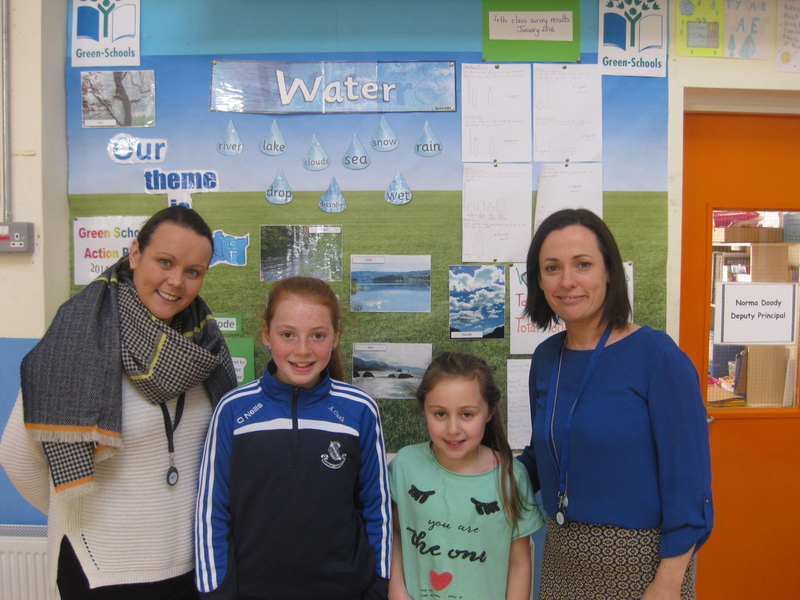 We had visitors from the County Council, Irish Water Safety, and Ms. Healy’s Rang 4 even held a Water Fashion Show for us. The day was a great success and it wouldn’t have been possible without the efforts of our Green Schools Committee. You can see more pictures in the Green School section of our website.